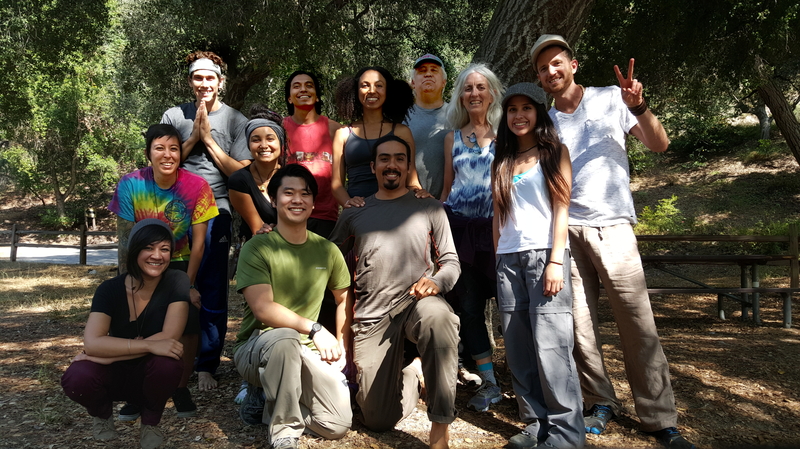 A Powerful and Transformational Experience! NOTE: Due to the nature of Shamanic work, some subjects may fluctuate as needed in order to be taylored for our Circle. You are always welcome to inquire about any of the below themes during the workshop. This two part workshop is both, for Healers and for people wanting to advance in their spiritual path in a powerful and transformational way. For those who attended last year, this workshop contains new processes. 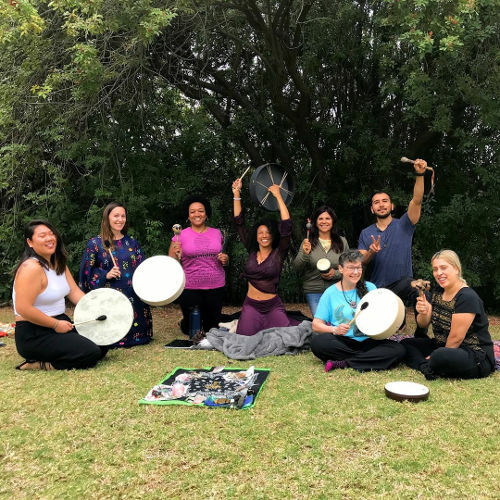 If you are wanting to experience greater sense of community, oneness, support, friendship, connection with your Inner Wisdom… this event is perfect for you! Hi Beautiful Friends!!! For those attending this August 11 & 12, please comment with the dish you will bring for the potluck. Thank you!!! I will bring a sandwich platter. I am bringing guacamole and chips. Thank you, Jacqueline! See you soon!! !